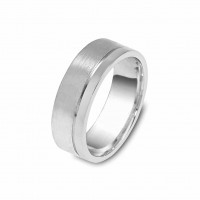 This classic band has a contemporary twist to it. 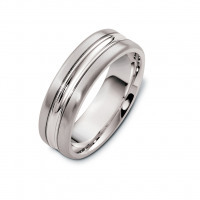 It's a plain band that has a gold center, that is almost as wide as the band itself. 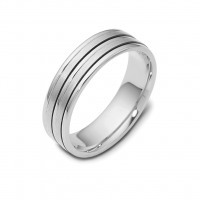 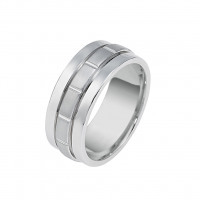 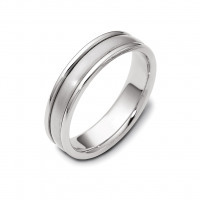 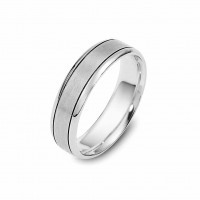 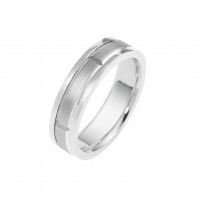 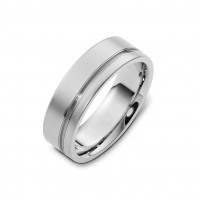 The band is available in 10k or 14k white gold, and the center can be made in yellow, white or rose gold. 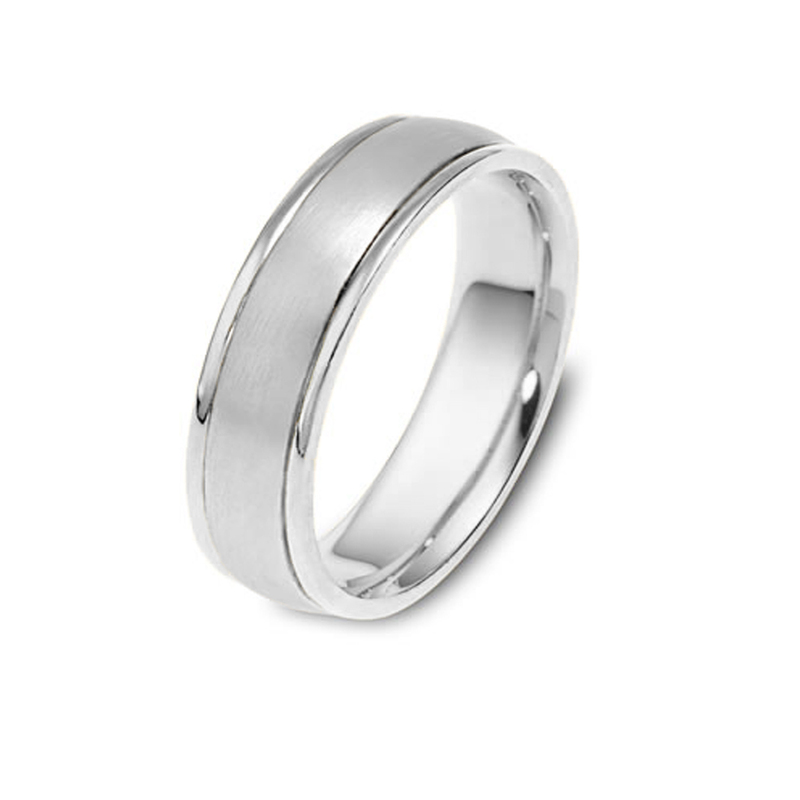 Fabricated in a wide array of widths .Please use our filter to find your perfect ring or contact us if you cannot find what you're looking for.